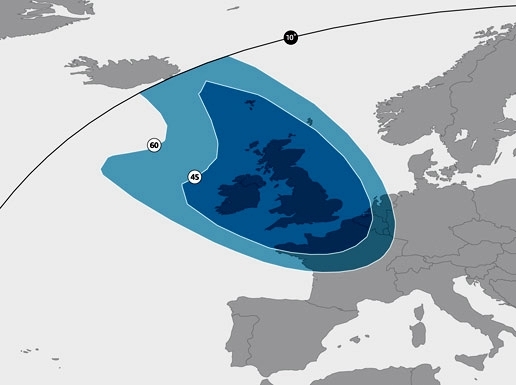 ITV will be moving its ITV HD variations to a dedicated DVB-S2 transponder soon. The move from Astra 1N to Astra 2F, will leave some viewers outside the UK with no ITV HD channels. Viewer will of course be able to see SD regional variations until these move to Astra 2E during February of 2014.